Dr. Jared Yevins has a reputation for excellence in his multi-disciplinary practice. Along with his dedicated staff, Sewickley Chiropractor Dr. Jared Yevins offers pain relief and wellness optimization for the entire family. He also features state-of-the-art personal injury and medical treatment for those injured in automobile accidents or on the job. Sewickley Chiropractic Center is proud to offer comfortable chiropractic care, therapeutic massage, spinal decompression and physical therapy modalities in a warm and friendly healing environment.  Our goal is achieve maximum medical improvement and get you out of pain as quickly as possible. We have a high rate of success in helping patients to feel better within a very short time frame, and we do this with the aid of several adjunctive on-site therapies, including electrical stimulation, intersegmental traction and highly soothing professional massage. Our intention is to give you the results that you want and need. In addition, Dr. Yevins also holds certification as a medical legal specialist. This credential allows him expert capability in assessing injury and analyzing data, including car crash dynamics, spinal biomechanical engineering, and MRI interpretation. His expertise in this field has earned him the confidence of the many injured patients under his care, and the respect of trial attorneys not only in Sewickley, but throughout Pittsburgh and the surrounding areas. Since 2009, Dr. Jared Yevins has been passionate about helping families live the best life possible. He is a certified medical legal specialist, with an additional focus on personal injury rehabilitation, massage therapy and spinal decompression. You’ll find our award-winning office to be a welcoming and caring place where personal relationships have the chance to flourish. We like to keep things casual and comfortable, and find it wonderful to see our patients enjoy themselves while they heal. 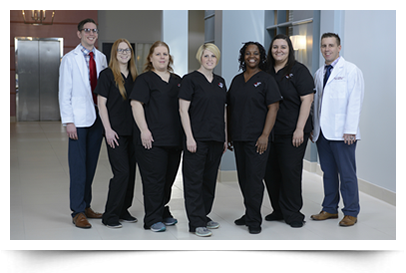 Because we listen carefully to your concerns, we can also promise to never treat an injury or condition that is outside of our scope of practice.  We have cultivated good relationships with other professionals in the medical community, and promise to always get you to the place where you can receive the most help. We would like to invite you to come in for a free consultation for an opportunity to talk about your problem with a chiropractor Sewickley. We offer same-day appointments and late hours, and accept Medicare and Medicaid patients. Contact us today! I have been a patient at Sewickley Chiro for close to 10 years. I will tell anyone who will listen that Dr. Jared has single handedly helped me get rid of my migraine headaches! I was getting them almost monthly and here I am almost headache free! What I liked the most was that he never made me come in more than I could and always helped me understand the importance of my treatment plan. Because of that he not only helped me with my headaches, but he helped me with my running and fitness too because I was able to keep up with regular massage therapy that helped me all around. I would suggest SC to everyone! I am happy to be a patient there! I would highly recommend Sewickley Chiropractic for professional, compassionate and friendly medical care.  The front desk staff as well as the massage therapists are pleasant and caring in their interactions with the patients.  I highly recommend Dr. Jared and his staff for chiropractic care. My friend told me about Sewickey Chiropractic 4 years ago and I’ve gone there ever since. The staff are professional, personable, good at what they do and truly care about your wellbeing. I wouldn’t consider going anywhere else for my chiropractic needs! Sewickley Chriopractic is a wonderful facility! Dr. Jared is the best! The staff is great and the hours are convenient! Great massage therapists! I have been going to Dr. Jared for several years. Both have kept my body in its best form! He is professional and always able to fix any aches and pains that I may have. Love Sewickley Chiropractic! Always a positive experience at Sewickley Chiropractic! Whatever ache, pain or discomfort, Jared brings relief! The entire office staff is excellent – friendly and very accommodating.